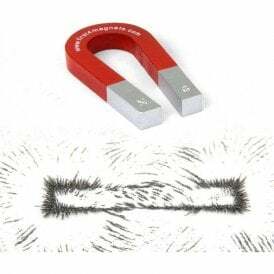 If you’re looking for the perfect magnet for your home, office or classroom noticeboard then look no further. 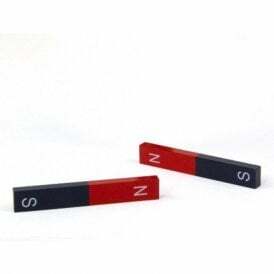 Browse our selection of stylish red office magnets and accessories, ideal for use with any magnetic noticeboard or whiteboard. 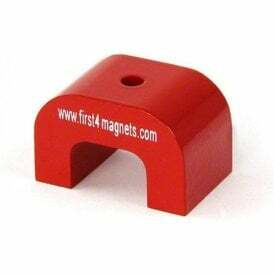 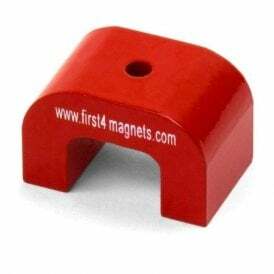 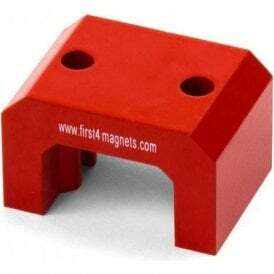 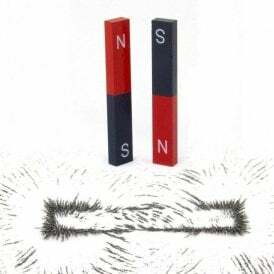 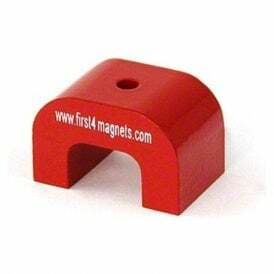 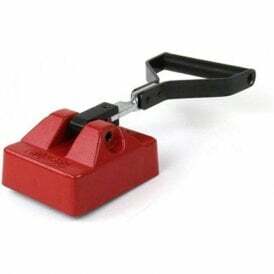 Here you will also find our range of red-painted Alnico magnets including traditional horseshoe and bar magnets.